We First Met Rachel & Cody at the Gentleman of the Road Concert in Walla Walla Washington in the Summer of 2015. We were standing next to them and their friends as we all Rocked out to the Foo Fighters and David Grohl. The next Morning They invited us over to their campsite for a Beer. We found out that they Lived in Portland and were getting married the Following Year in their Hometown in Nashville Tennessee. WE asked if they had a wedding photographer yet. We let them know that we were pretty good...They contacted us later in the week. WE are looking forward to traveling to Nashville this June for their wedding. 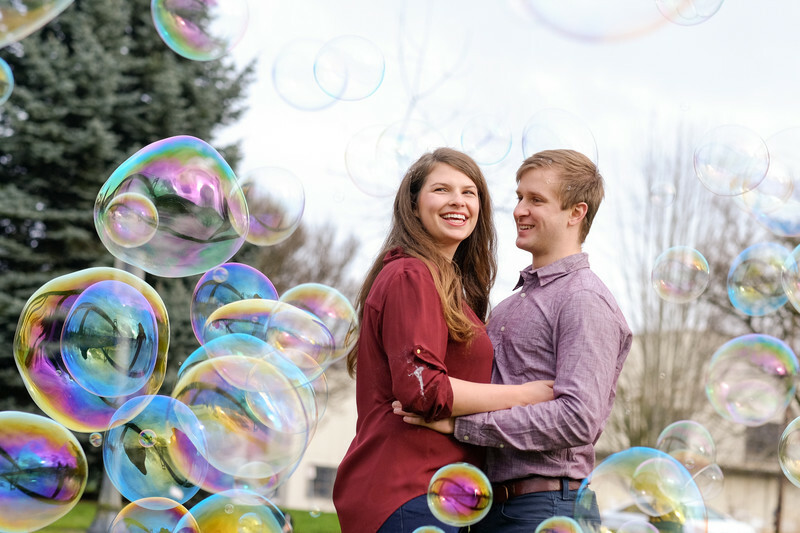 Their Creative Engagement session Took place in Portland Oregon.